Formerly a waitress and a Certified Nurse Aid, Rami’s life-long dream had been to be a nurse. Although life hasn’t always been an easy climb, that did not inhibit Rami from going after her dream. Her classmates and instructors know Rami for her upbeat attitude, unrelenting enthusiasm, punctuality, and giving any assignment or task 150%. Rami’s assigned clinical patients have consistently remarked on her outstanding bedside manner, including her attentiveness and strong sense of care. She has chosen to commit her life to the field of nursing, with a focus on making a difference in the lives of the geriatric population. She has a sensitivity to those with Alzheimer’s and those experiencing the loss of their independence; her desire is to maximize their dignity and make them smile. Rami also plans to go after her next dream- - getting her RN. As part Sicangu Lakota, Layne is well familiar with adapting to both Lakota & Western cultural norms and bridging understanding between the two worlds. 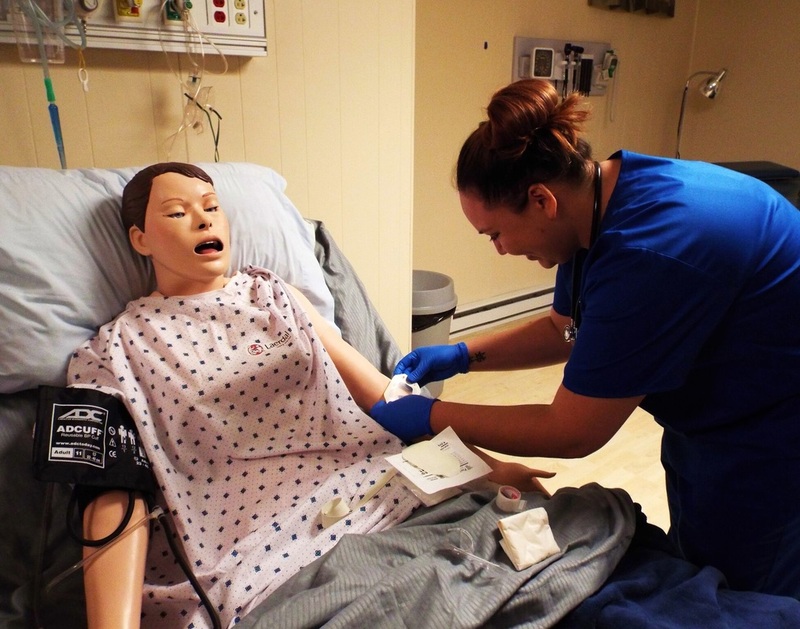 Layne agrees that this nursing degree is the hardest thing she has had to work for in her life, requiring her to make sacrifices- including giving up her job- to push through. Yet the sense of accomplishment has been immense and the pay back lifelong. In class she is noted for her authentic being, analytical skills, gravitation towards challenges (also holds an EMT certificate), and giving a moving presentation on the effects of methamphetamine in relationships that has left a lasting impression on its listeners. 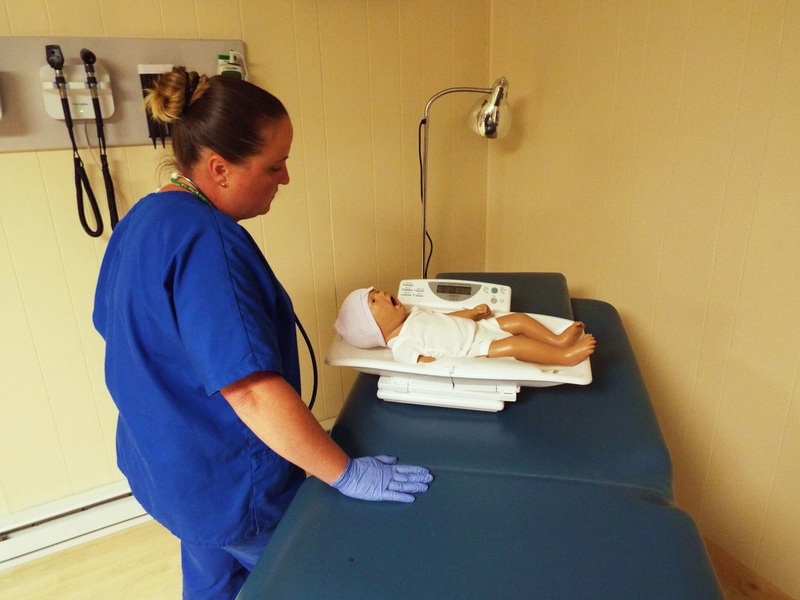 Her dream is to work at Rosebud Indian Health Services, delivering superior healthcare and establishing trust with her patients. Additionally, she aspires to further her education by attaining her RN and work in critical care.